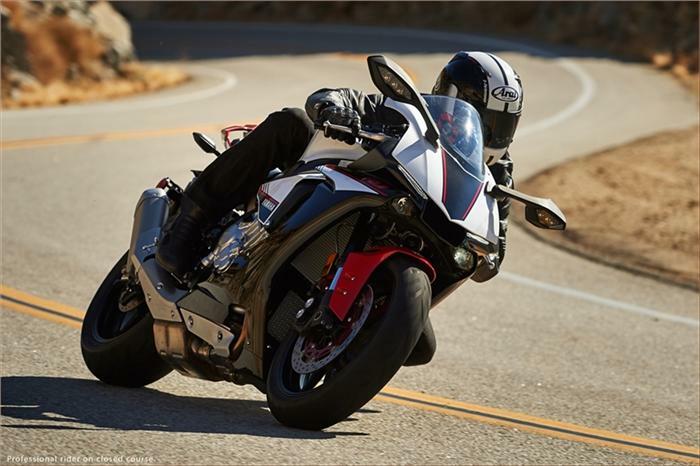 The Yamaha YZF-R1 was offered in two options: the YZF-R1 and the YZF-R1M. These bikes can be bought by walking into nearest Yamaha showroom with a thick wallet in your pocket. Things are going to change by next year 2016, as one could buy the motorcycle without having to spend a huge amount as Yamaha is going to offer a cheaper version of its bike which has been badged – Yamaha YZF-R1S. Although, the new Yamaha YZF-R1S is not way too affordable such that a common man can buy it, the Japanese bike-maker has managed to cur down the cost by Rs 1.3 lakh from the actual price of the base R1. The reduction in cost by 1.3 lakhs definitely helps improve the company to acquire more customers. 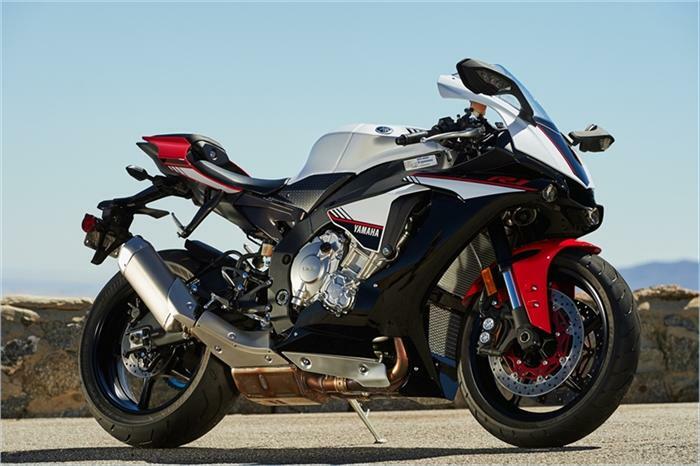 If you compare, there are barely very little differences between Yamaha R1 and Yamaha R1S. The bike’s front with the multi-spoke magnesium alloys have been replaced by 5-spoke aluminum ones, the engine’s titanium connecting rods have been replaced with steel ones. In addition to these changes the oil pan and right-side engine cover of the bike are now made of aluminium material instead of titanium. The exhaust headers of the bike are made of stainless steel instead of titanium. One more noticeable change which you can observe is, the Yamaha has now made the quickshifter optional, instead of offering it as standard variant, and the rest of all the hardware remains pretty much the same. 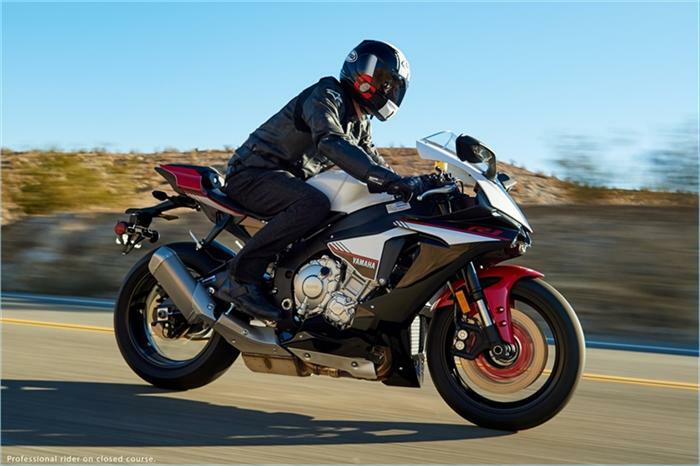 Yamaha gets titanium muffler as well as the whole electronics package with a six-axis inertial measurement unit and also offers traction control, launch control, wheelie control, slide control programs, and ABS ( Anti-lock Braking System). Along with these changes, the new Yamaha YZF-R1S would weighs little over 203.2kg wet, which is almost 4kg heavier than Yamaha R1. The bike also doesn’t get a separate ‘S’ badge. The Yamaha YZF-R1S motorcycle would be made available with various dealerships across the world early next year, and it remains to be seen if it heads to Indian Market.